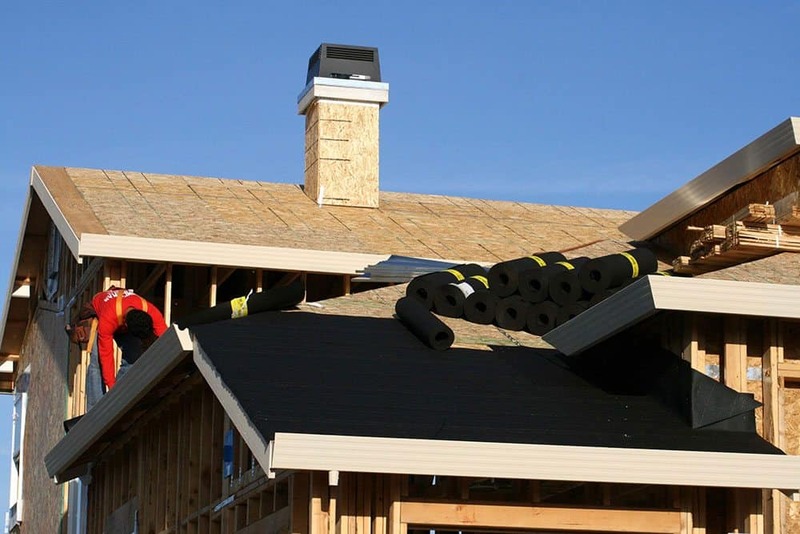 80 – 90% of people will research a business online when looking to make a purchase like a new roof. And data also tells us that 30% of small businesses with a web presence generate more than 25% of their revenue online. About 66% of the U.S. population (211 million) consider themselves as digital shoppers. A responsive website will mean that your business is available to them 24/7, whatever the geography or time zone. Responsive web design benefits you and your business; 44% of smartphone users make purchases with their smartphone. If your website isn’t responsive, you’re going to miss out – 38% of people will stop engaging with a website if the content or layout is unattractive. An unresponsive site is most definitely ‘unattractive’. 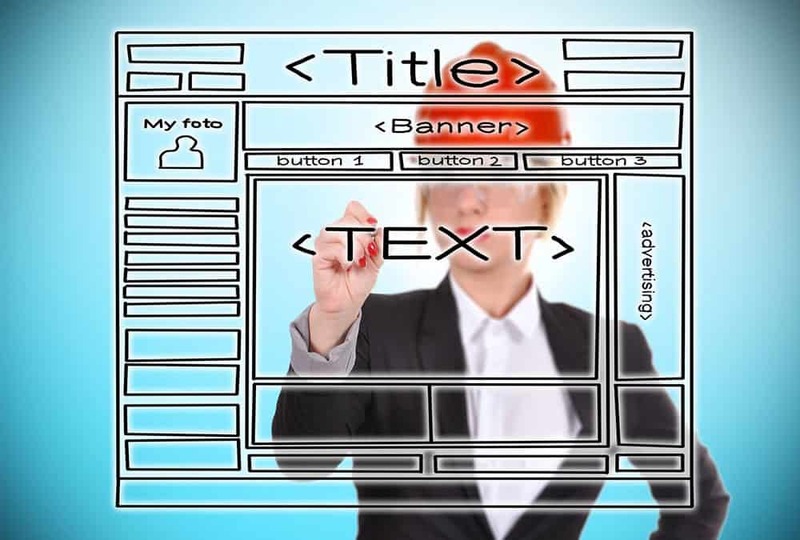 This is why we’re giving you three key responsive web design benefits. Performing a search on the internet has long been classed as ‘Googling’, despite there being a number of other search engines available to you. It seems that Google is the King (or Queen) of internet search; you don’t search for something, you Google it. So when they tell you that your site will be disregarded from their results if it isn’t mobile friendly (responsive), you need to listen. Regardless of how you feel about the pervasion of giants like Google, the fact is simple – fit with them or pay the consequence. 94% of people that regularly use online services have said that they rejected or mistrusted a website out of hand purely because of the design. People access the internet through a number of different devices, be that a smartphone, tablet, laptop … the range of devices continues to grow daily. And remember that just because your site works on something with a 4″ screen and a 16″ screen, it doesn’t mean it will work on the sizes in-between. And what can be worse than having to scroll through a site, swiping left, right, up and down just to read something? Worse if you’re trying to make a purchase and can’t see the options or boxes that you should fill in. For a while, there was a transition period of businesses knowing they needed mobile browsing while still retaining full desktop functionality. This led to two different websites – the mobile version and the ‘proper‘ version. That’s all very well, but then you need two lots of development, two SEO strategies, in fact, two of everything. A fully responsive website will work on all platforms, with all browsers, using just the one strategy, and that’s going to save a significant amount of money. Of course, it needs only one development path as well. Spending your money on a website that isn’t responsive is a bad investment. You wouldn’t pay over the odds for a service or product, or let your customers pay you half of the invoice, and that’s exactly what you’re doing with a non-responsive site. To find out more about responsive web design benefits, or to see why web development is our specialty, you should contact us today or call us at (970) 578-0234 to talk to one of our professionals. 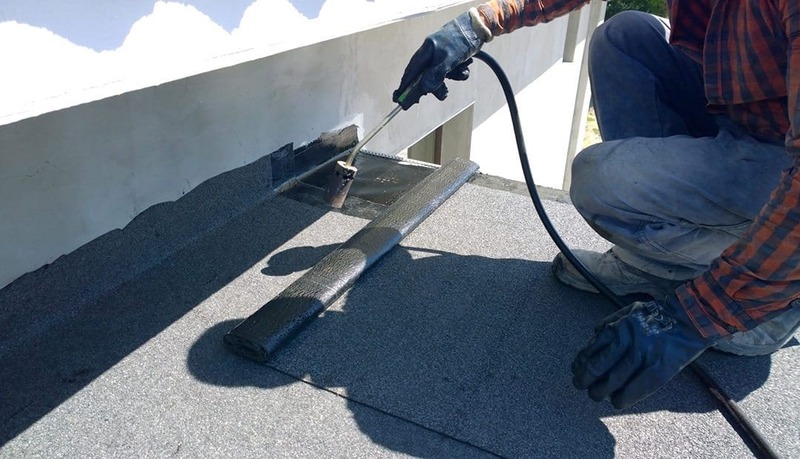 We’ll make your brand shine. JOHNSTOWN, CO, March 16, 2017 — Spectrum Interactive Group announced today that it had become a Kentico Gold Partner with Kentico Software, the Web Content, and Customer Experience Management provider. Spectrum Interactive Group is known for creating unique and customized digital platforms for small and medium-sized businesses with limited marketing budgets. Spectrum Interactive has chosen Kentico as the platform for client websites because of its ability to provide a customized solution while also allowing for an easy-to-manage interface for the non-technical content administrator. As a Kentico Gold Partner, that service will continue. The Kentico Solution Partner Program offers three partner levels, each with distinct requirements. The highest level, Kentico Gold Partner designation identifies Kentico partners who have proven a deep knowledge of the Kentico platform. 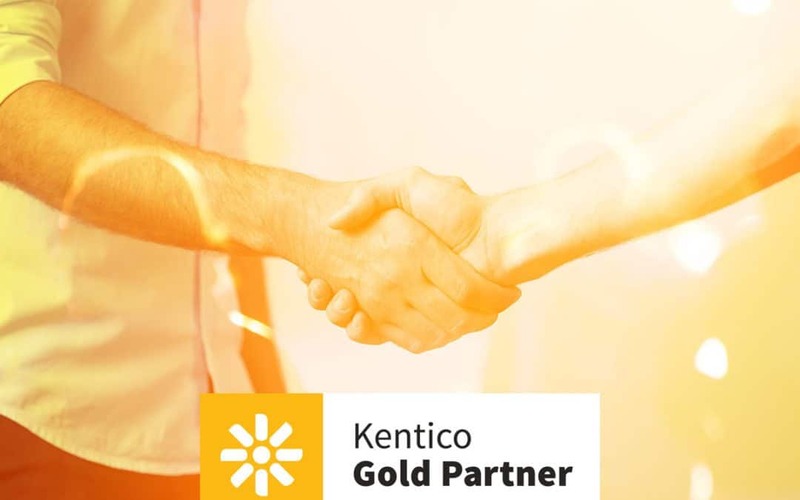 Kentico Gold Partners are active participants in the Kentico ecosystem. Located in northern Colorado, Spectrum Interactive Group is a full-service interactive/digital agency. Our collective team of industry experts/veterans have over 50 combined years of experience in the business-to-business and business-to-consumer marketing space with an emphasis on digital and interactive projects. Our primary mission is to leverage our experience working in larger agencies to the scale and price point for small and medium-sized businesses. To learn more about the services we offer with Kentico, please visit the web-development section of our website. Kentico’s product line includes Kentico EMS, the all-in-one CMS, E-commerce, and Online Marketing platform and Kentico Cloud. Kentico EMS’ rich selection of out-of-the-box web parts, easy customizations, and open API quickly gets websites operational. The all-in-one platform combines a full set of integrated solutions, including Online Marketing, E-commerce, Online Communities, and Intranet. Kentico EMS allows you to manage contacts, campaigns, track the customer journey, and provide global e-commerce functionality. 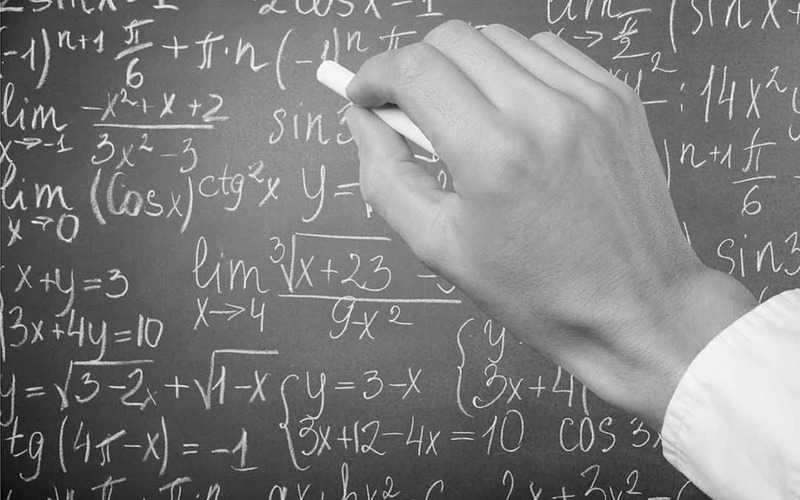 Additionally, Kentico EMS allows you to measure and analyze visitor data to create and manage experiences easily. Kentico Cloud is the cloud-first headless CMS and digital experience platform. Users can manage structured content for multi-channel delivery, use the API-first CMS to display that content on any website or device and track visitor interactions to personalize the digital experience. Kentico Software was launched with one vision in mind: to build exceptional digital platforms that allow clients to connect with their customers, surpass their business goals, and achieve digital marketing success. Kentico’s 24/7 support and 7-day bug-fix policy help customers deliver projects on time and budget. JOHNSTOWN, CO, March 13, 2017 — Spectrum Interactive Group today announced it will begin offering development services using the Kentico Cloud platform (http://www.kenticocloud.com), to provide customers with a truly robust online presence. Spectrum Interactive Group is known for creating unique and customized digital platforms for small and medium-sized businesses with limited marketing budgets. Spectrum Interactive Group chose Kentico as the platform for their clients’ websites for its ability to provide a customized solution while allowing for an easy-to-manage interface for the non-technical content administrator. Our primary mission is to leverage our experience working in larger agencies to the scale and price point for small and medium-sized businesses. 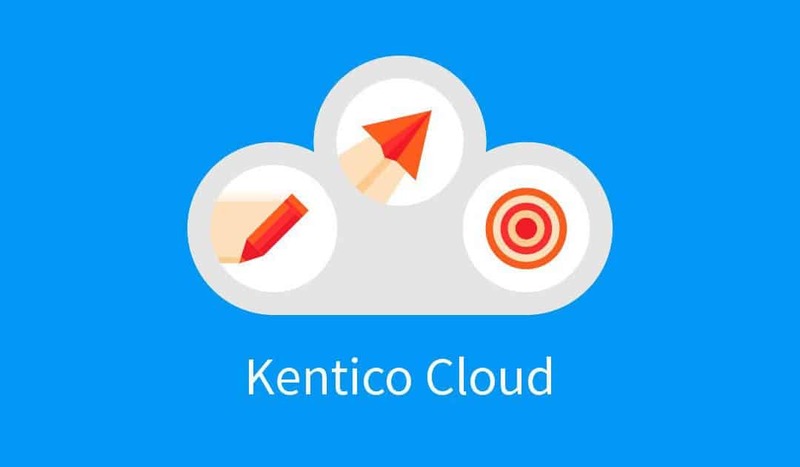 To learn more about the services we offer with Kentico, including Kentico Cloud, please visit the web-development section of our website.